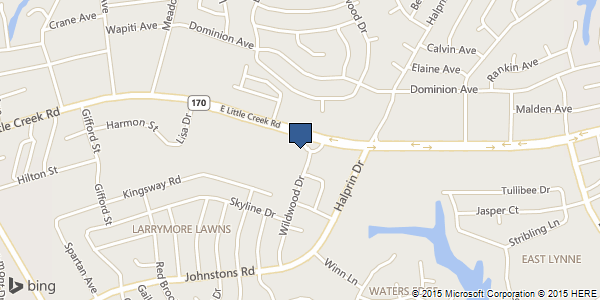 1881 E Little Creek Rd., Norfolk, VA 23518; on the corner of East Little Creek Road and Wildwood Drive. 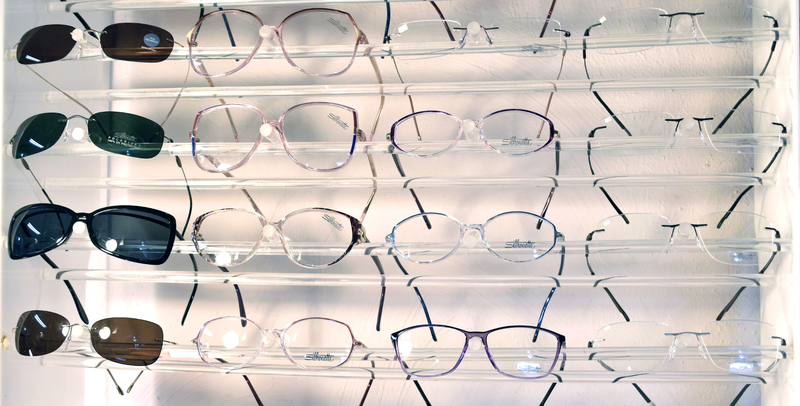 Accurate duplication of current eyewear, replacement or repair of frames, expertise in fitting, and more. 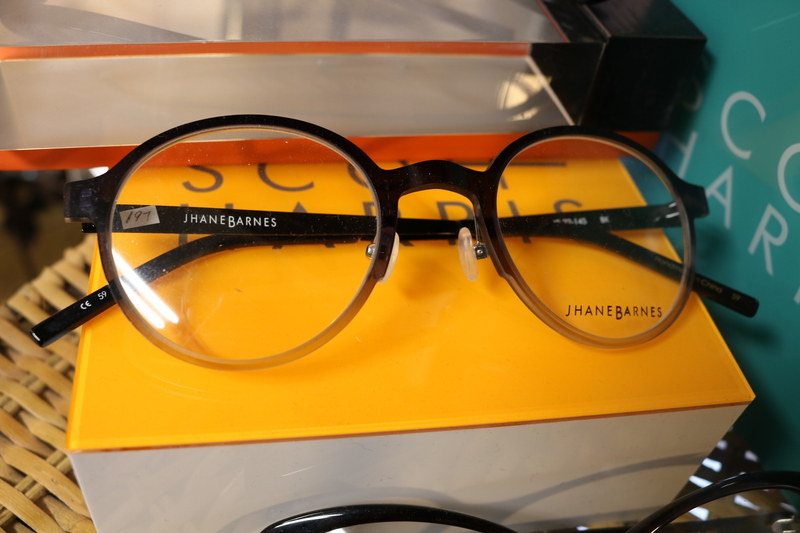 We offer free eyeglass consultations, filling Rxs, and a range of specialty lenses for reading, computer use, safety & diving, children & teens eyewear, and others. With our on-site lab, we're able to serve all your needs with excellent quality control, care, and quick service. Whether you want to go full or semi-rimless, reflection free, polarized, sportswear, safety wear, transitions, or something else—we've got your eyes covered. Who takes care of your eyes? An Ophthalmologist is a physician that diagnoses and treats eye diseases. They can prescribe drugs, perform examinations, and eye surgery. Optometrists are doctors of optometry, who examine eyes for vision problems and can refract for eyeglasses and contact lenses. The Optician (that’s us!) fabricates and dispenses eyeglasses from prescriptions given by ophthalmologists and optometrists. 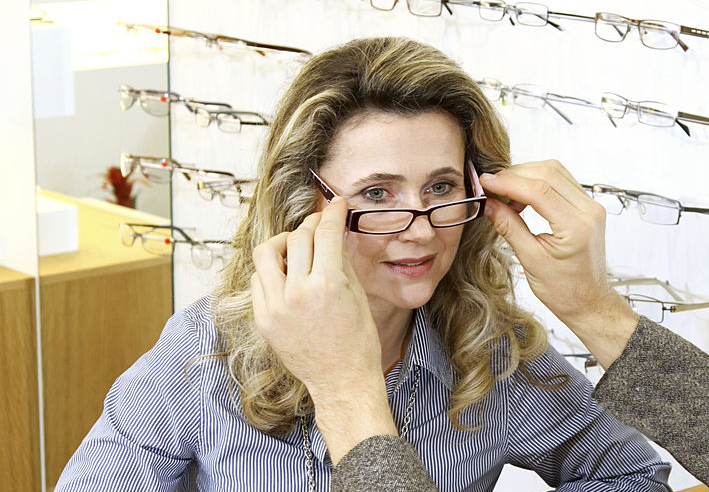 Opticians are also able to duplicate prescriptions from eyeglasses. 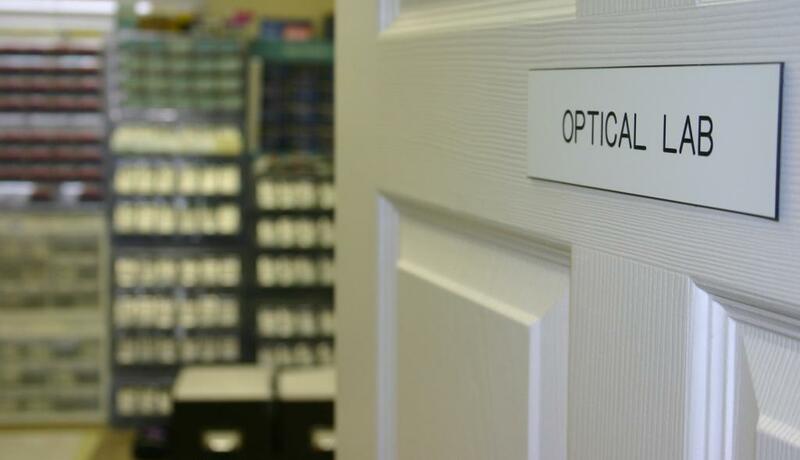 John Jones, Eyewear Unlimited’s optician, is the only master optician in the Norfolk area.